Vehicle wraps are a fundamental part of a successful marketing mix—and one of the most cost-effective ways of advertising your business. Lexington Signs and Graphics is a premiere provider of vehicle wraps. We create clear, effective vehicle and truck wraps to establish brand identity, drive brand awareness, and generate a buzz. You may notice something about our wraps that differ from many others. Take a look at our portfolio, we have a tendency to not use a lot of photographs and instead put the design emphasis on your name and logo. Our philosophy is that because a potential client has only a few seconds to see your wrap, adding a lot of images can be distracting. This is a perfect example. Not that don’t have their place, they do for certain business advertising and we do and will use them when its appropriate. We get to know you and your business before we design your wrap. 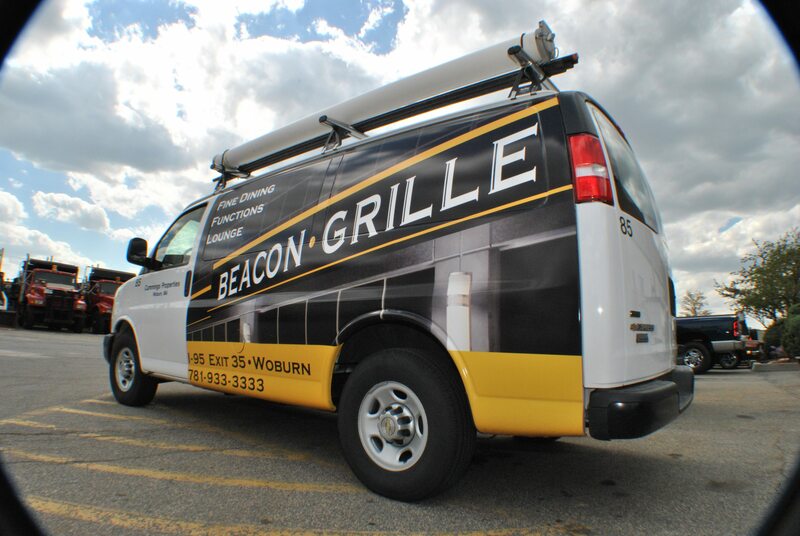 Your business needs and goals have everything to do with the design aspect of a vehicle wrap. We want your vehicle wrap to be the best investment and business decision you ever make. 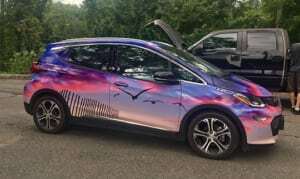 A vehicle wrap will make your commercial fleet look great! Essentially, vehicle wraps and truck wraps turn fleet vehicles into moving billboards that earn a high return on investment and yield hundreds of impressions per mile. No other form of advertising has the ROI (return on investment) that a well designed wrap has the potential to generate. Think about the cost of renting a billboard. It can be up to 100k a month! With a vehicle wrap the equivalent visibility is generated at a fraction of the cost! To optimize the success of your vehicle wrap, Lexington Signs & Graphics’ creative team emphasizes quality, custom design, and 3M certified professional installation. 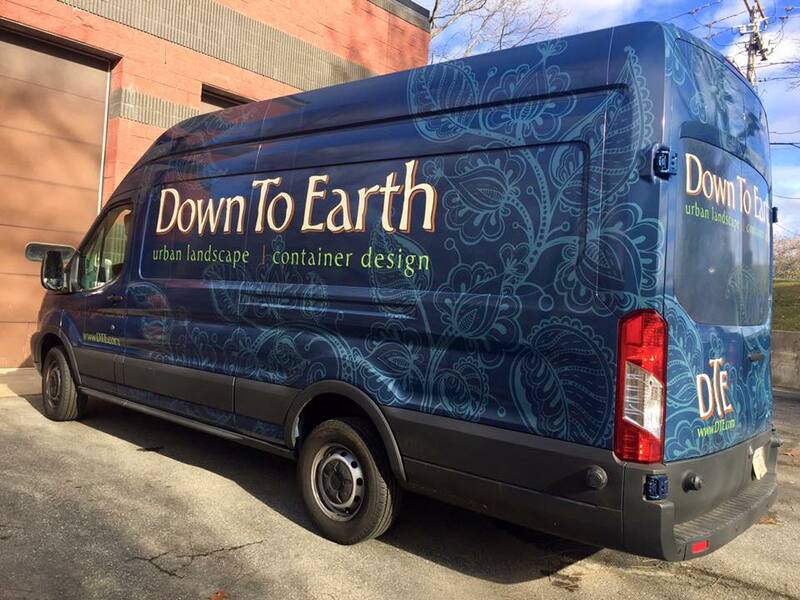 Our Greater Boston vehicle advertising services have helped hundreds of businesses create eye-catching, memorable designs that get you noticed — and remembered. To see more of our work, click here. 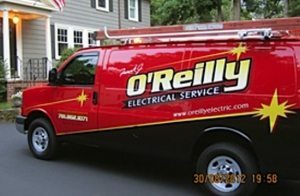 To learn more about the benefits of fleet advertising and truck wraps, call (781) 229-6449 to chat with a member of our team. Please fill out our simple online form or email [email protected] with your project request. We look forward to providing you with personal, dependable service!